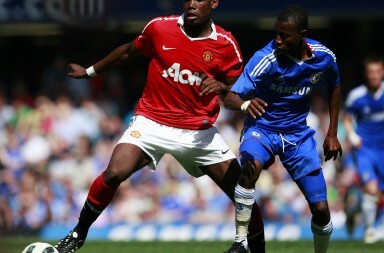 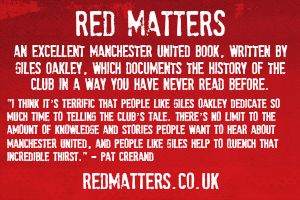 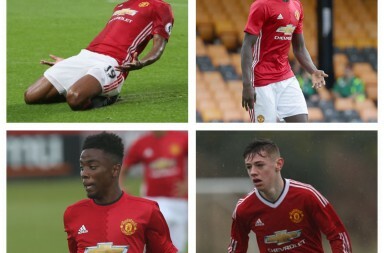 Articles on our reserves at United Reserves. 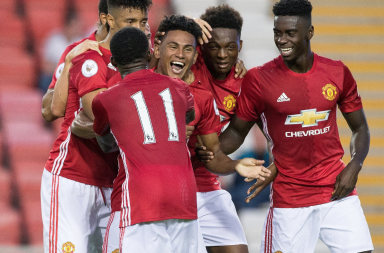 Follow @unitedreserves_ on Twitter. 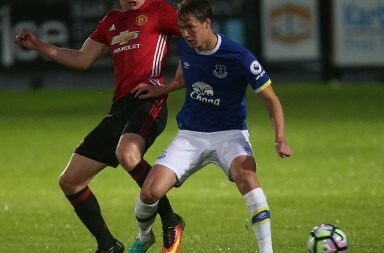 Reserves Weekly – VGH Cup Winners, Derby Defeat & Ravel’s Return? 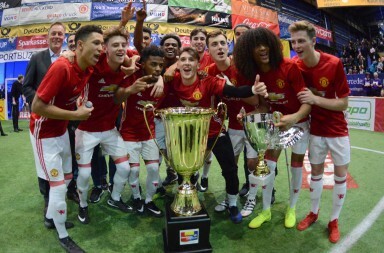 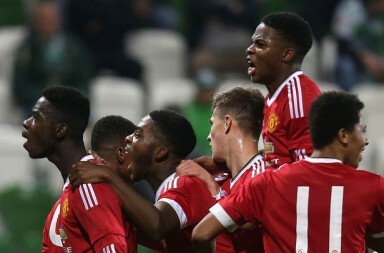 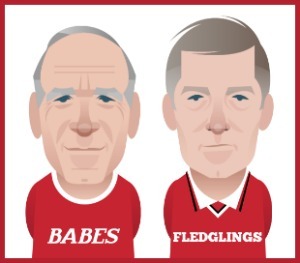 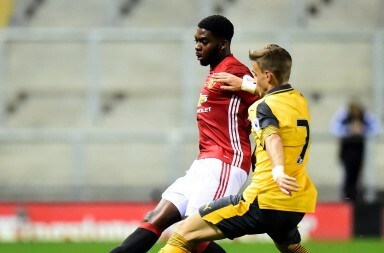 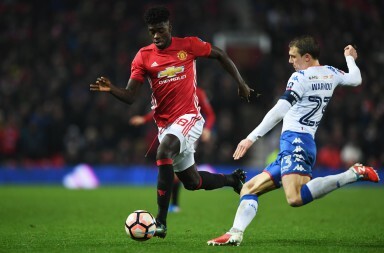 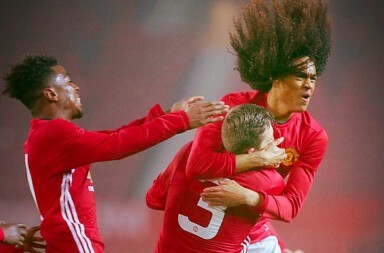 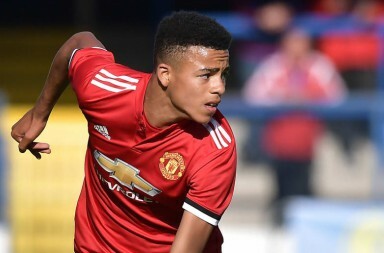 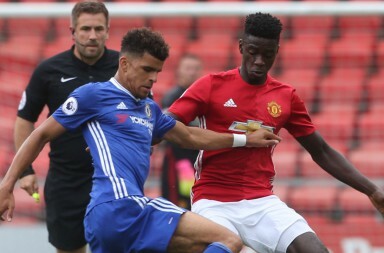 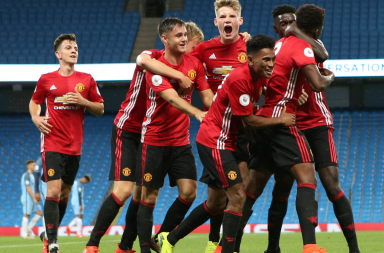 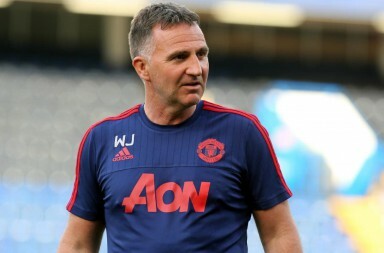 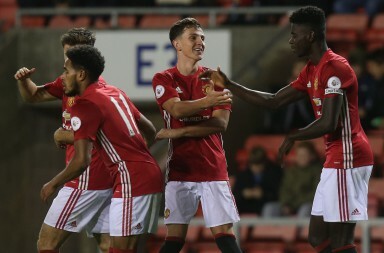 Reserves Weekly – Back to winning ways, Millen Baars & Tuanzebe’s imminent debut?